1. Know which credits are available. 2. Receive help from the Volunteer Income Tax Assistance Program (VITA). 5. Use free filing software. 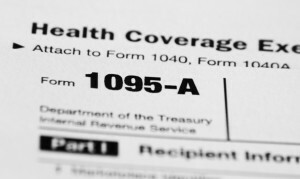 You can prepare taxes yourself for free using IRS filing software for income below $60,000. If you are not currently on disability but think you are eligible, contact our personal injury attorneys at Katherman Briggs & Greenberg. We’re working to get the Results You Deserve®.